If you are looking to further enhance your dog's life, Nature's Best also supplies a number of interactive and beneficial accessories that will help you show your pooch just how much you love them. 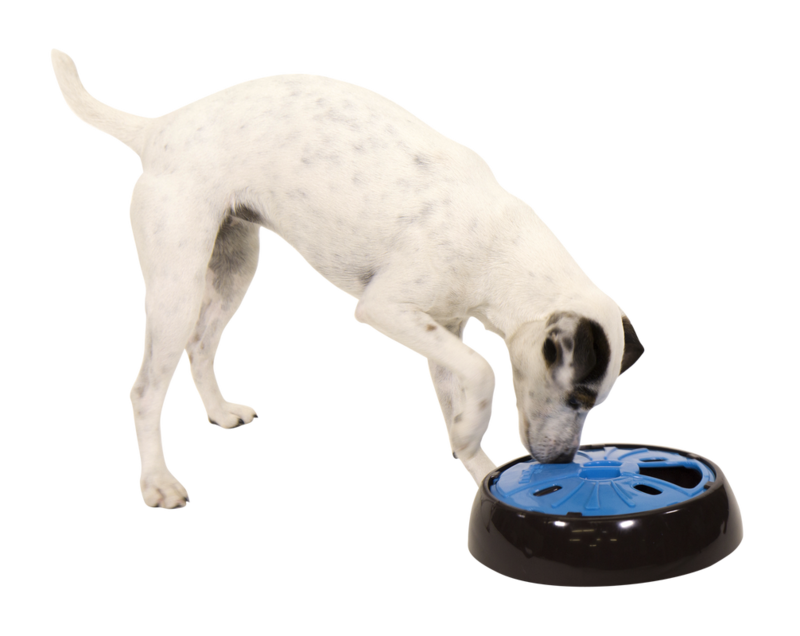 The Playmate Self Feeding & Watering Bowls are ideal for pet owners who often travel away from home or want a simple way to dispense their dog's food and water. When the food or water is almost gone, the food or water stored in the white container will slowly be released. This means that your dog won't get too hungry or thirsty. 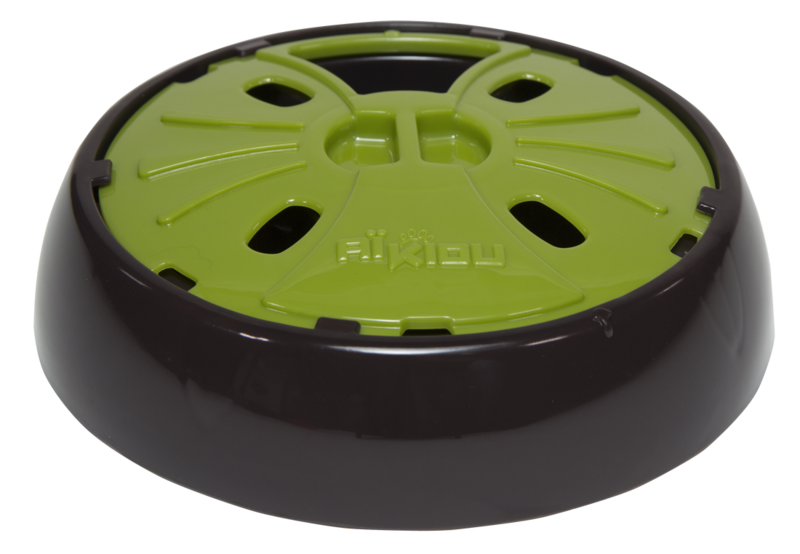 The Aikiou Interactive Dog Feeders are a fun, healthy and constructive way for your dog or puppy to eat. In order to search for food, your dog will have to use their nose and paws to open the different compartments. This interactive way to eat reduces ingestion speed, which assists in maintaining a healthy weight or promoting weight loss through slower eating. It also assists in reducing anxiety by play. The Playmate Pet Food Scoop is an easy to use, durable plastic scoop that assists in portion control of your pet's food so you're not overfeeding. The Playmate Corkscrew Tether keeps your pet safely secured and controlled when outside. Simply screw the tether into the ground and attach your dog's lead to the corkscrew. Puppy Panels are perfect for building a playpen for puppies or other small pets to give them the freedom to run around outside while still secured and controlled. The panels measure 90cm long and 70cm high, making it hard for puppies or small dogs to jump over. The Puppy Panels easily join together, and can be made as big as you wish by adding extra panels.